Welcome to Part 3 of the Perfect Squat Series. Part 1 focused on three specific squat flaws and why these are issues and part 2 focused on the fix for those issues. This blog will explain assistive and performance equipment for the squat. Assistive/Rehabilitative equipment: Any piece of equipment that is improving the squat pattern. These are to be used in conjunction with the biomechanical and movement related fixes. Check out part 2 for those fixes (link below in the recap). Performance equipment: Any piece of equipment that is improving overall performance after all the squat flaws have been fully addressed and no symptoms/pain are present. *Now what happens when you have performed all the above, yet you still have limitations and potentially pain? That’s where the Assistive equipment fits in. *On the other hand, the performance equipment is there to take your performance to the next level AFTER you have achieved a proper squat pattern without pain/symptoms. 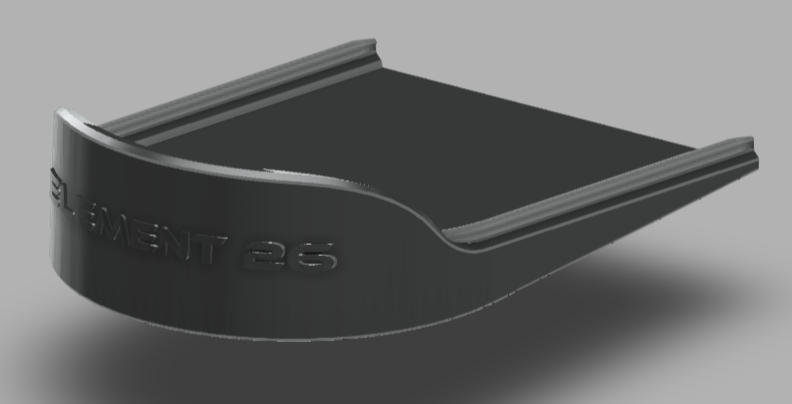 What I am about to share with you is something that the product developers at Element 26 have been working on for a long time. 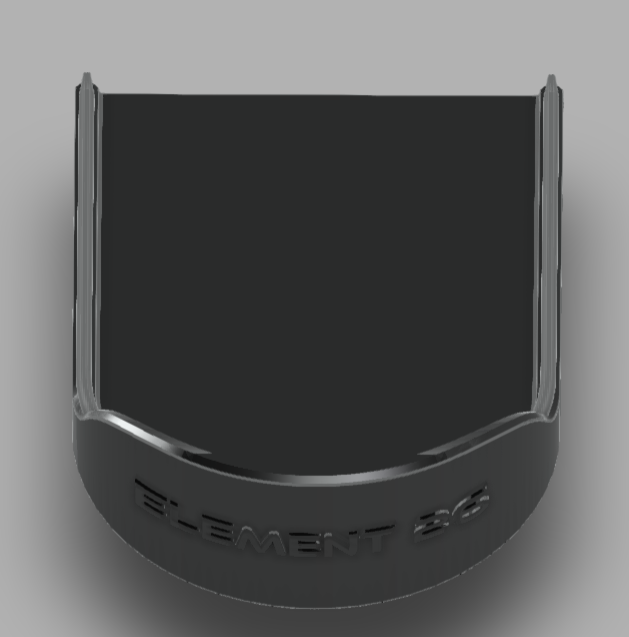 This is the FIRST TIME publicly mentioning this product and we want YOU to be the first to know it. 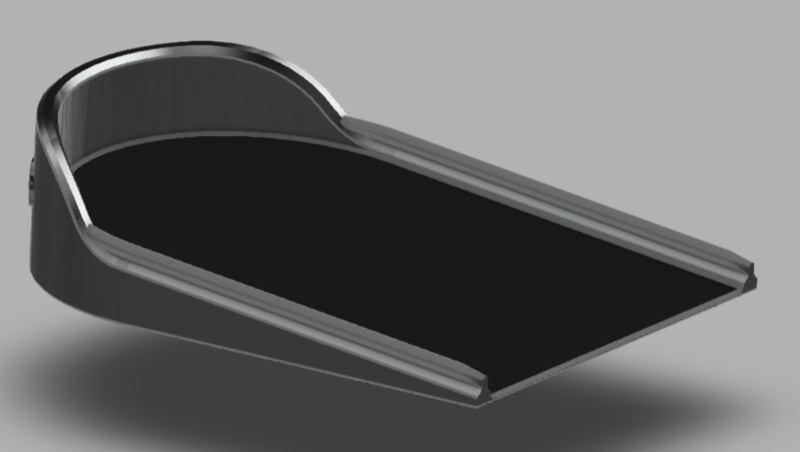 This prototype is PATENT PENDING as we are sure it will not only assist your squats, but also improve your performance. Able to achieve a lower body “training effect” while working through ankle injury. 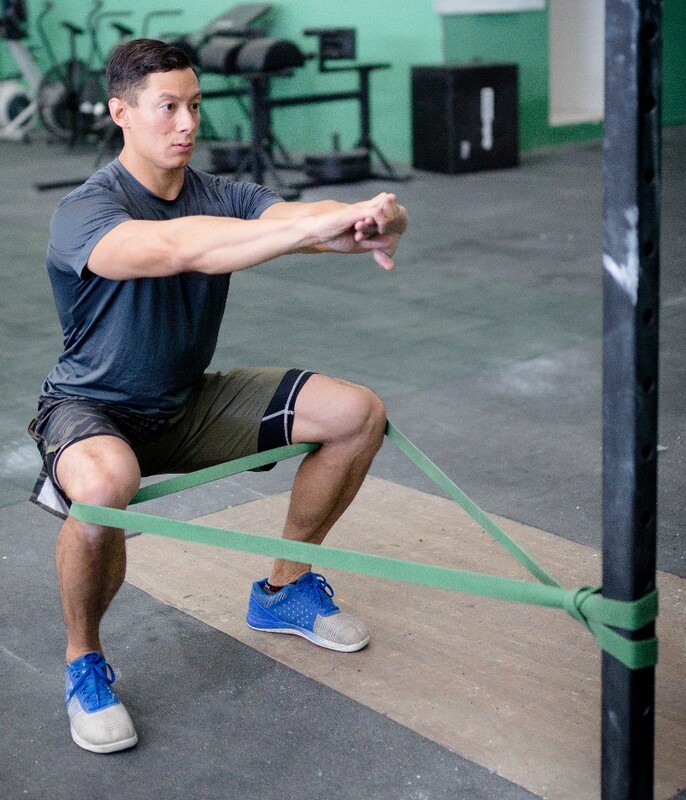 This will prohibit excessive motion at the ankle during a lower body movement (ex squat, single-leg squat, and clean-style deadlifts). Keep in mind the ability to weight bear on one leg is necessary for any lower body movement after an ankle injury. Compared to squat shoes, these can come off and put on easily when moving between different exercises (example: supersetting box jumps and squats). “Squat shoes”, “lifters” or “oylmpic lifting shoes” are great, but they do not allow much flex in the mid-foot or toe region of the shoe which is necessary for the ability to jump. 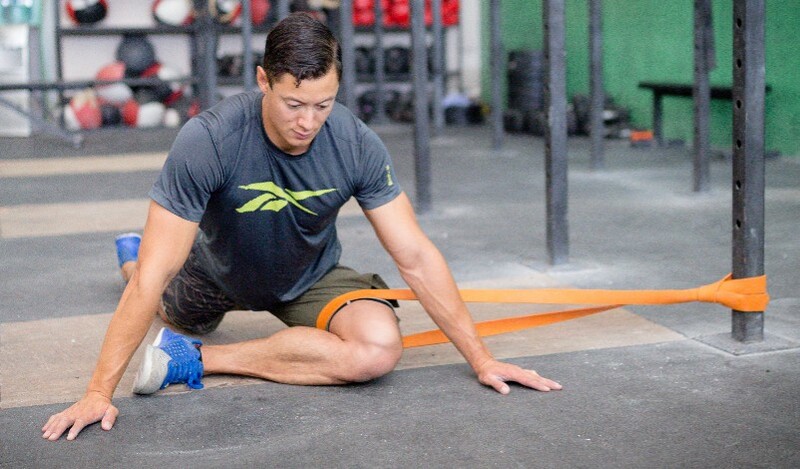 Ankle Mobility with the Band. This was touched on in Part 2 in regards to ankle/joint mobility. The band was strapped on the ankle joint to apply pressure to the talus (ankle bone below the tibia). To be more specific, the talus is pulled backwards to allow more forward transition of the tibia. This enhances ankle range of motion in the squat. 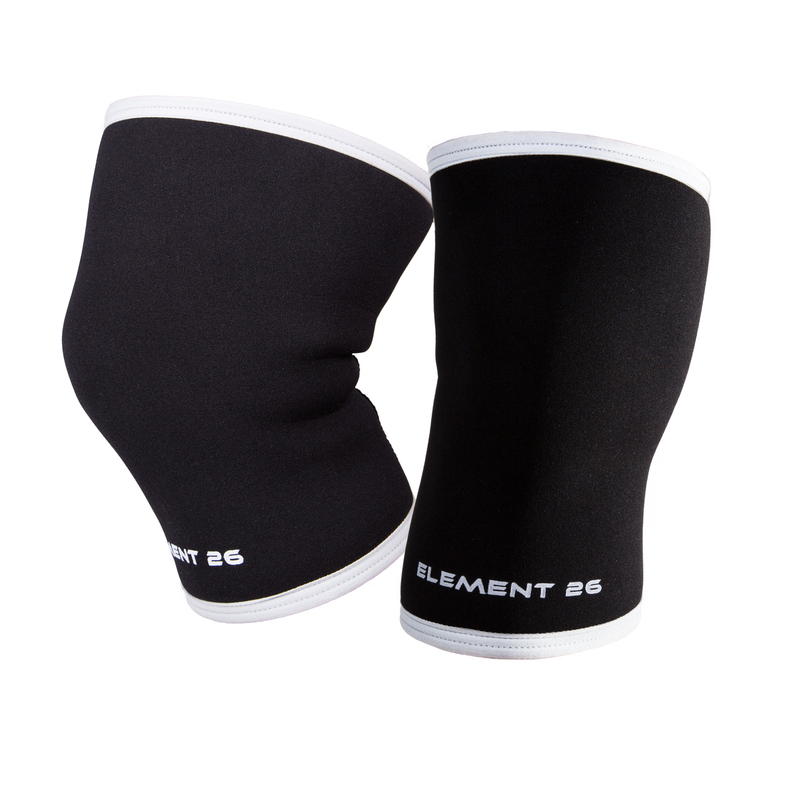 Knee sleeves will increase tissue temperature by increasing blood flow. This allows for enhanced joint mobility and a lower pain threshold. They will compress the knee (similar to the weight belt) and provide tactile/sensory feedback to the brain that the knee is more stable; this allows more work to be performed. The compressive effect also reduces inflammation which sends information to the brain about surrounding tissue length; increasing joint mobility. 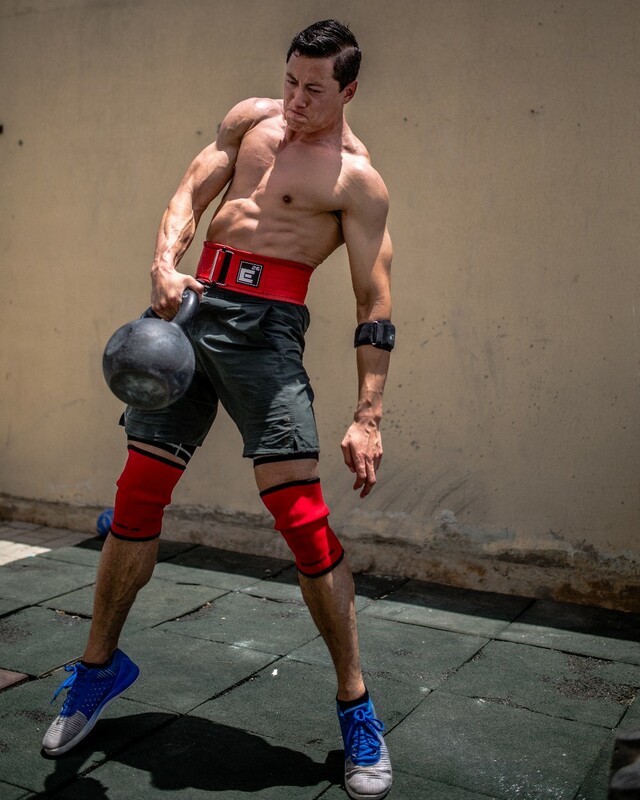 Cannot easily remove the shoes mid-lift as you would the heel lift while continuing to perform other movements (example: performing a set of cleans or squats then transitioning quickly to box jumps or jump rope). Jumping in the shoe is restricted given the limited flex in the mid-foot, which is needed to place more force through the ball of the foot for propulsion; this is easier to do with a flat trainer shoe or running sneaker.